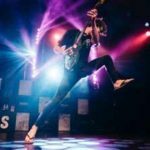 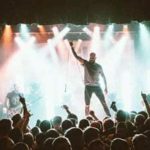 Hours before the group’s sold out show at House of Blues Sunset, August Burns Red drummer Matt Greiner speaks of growing up on Solid State Records bands. 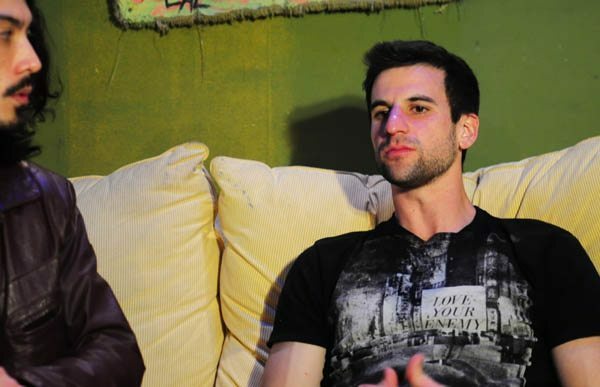 As passerbys politely exit the room for him to appear on camera, he says of his career, “It’s been a long ride!” From getting signed fresh out of high school to becoming one of metal’s prominent powerhouses, Greiner tells the story of August Burns Red: the early tours, working with Killswitch Engage’s Adam D and producer Jason Suecof, and the ups and downs of building a career as a musician. 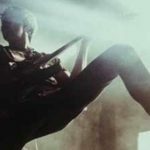 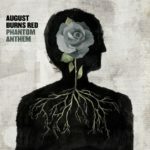 Having been raised on a steady diet of Solid State bands, was it a dream come true when August Burns Red signed with the label?